The WisyCom CTK38 transmitter is designed to work with the Invisity range of miniature in-ear receivers from Phonak. The Audio and RF are tailored to the spec for the Invisity Flex and Invisity 4 units. Whether it‘s a feature film, documentary or ENG, the new MKH 8060 shot gun condenser microphone will give you the quality sound to match your exciting pictures. 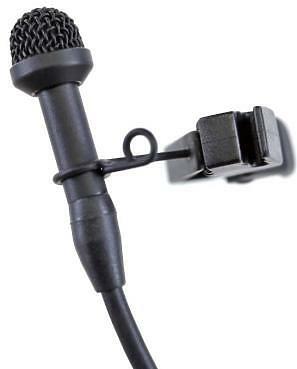 It’s very small dimensions are especially surprising when it shows its strengths as a professional gun microphone. Introducing Motorola's newest addition to the license free market, the XTNiD, for business and everyday use. This radio boasts a range of approximately 8km, depending on terrain. 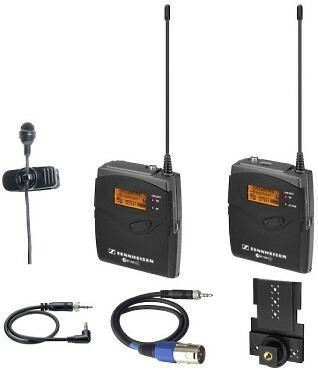 Sanken, manufacturer of the industry-wide standard in ultra-miniature lavalier microphones, now offers the COS-11x. This new generation lavalier was designed to meet today's HD audio standards while satisfying the concealment requirements of film, video and theatre. 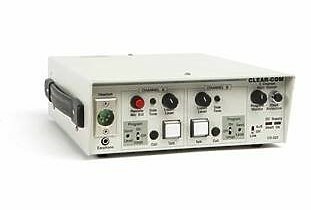 This simple, portable 2-channel closed-circuit intercom system provides good communication in all types of noise environments.